The most inspiring two minutes of my week! From my friend, Ben Courson. 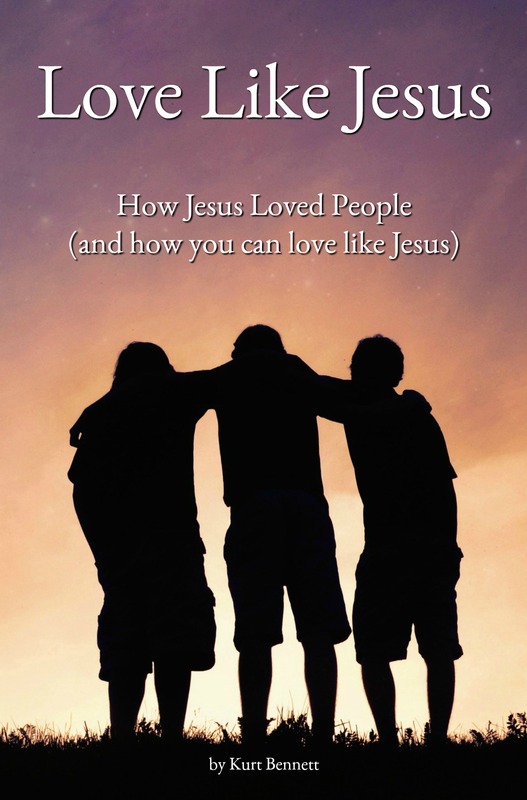 Ben Courson is an author and speaker based out of Applegate Christian Fellowship.